Pictured are: Leslie Anderson and Clarence H. Gifford. 'The Pioneers' were a group of graduates from the years 1907 through 1910. 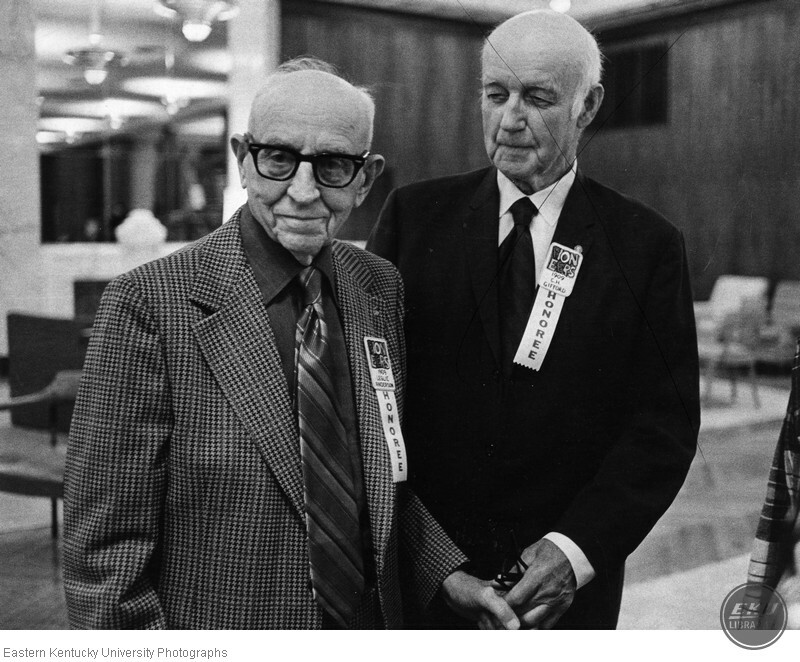 “Two members of the first Pioneers,” Digital Collections, accessed April 22, 2019, https://digitalcollections.eku.edu/items/show/40410.